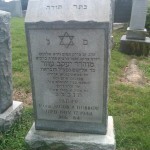 Rav, Congregation Kesher Israel, Washington D.C. This is a terrific picture! Thank you for posting it. 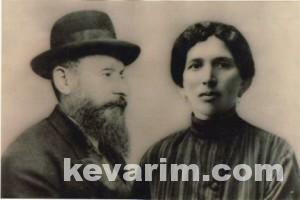 I recently began looking for pictures and other docs of Rav dubrow. 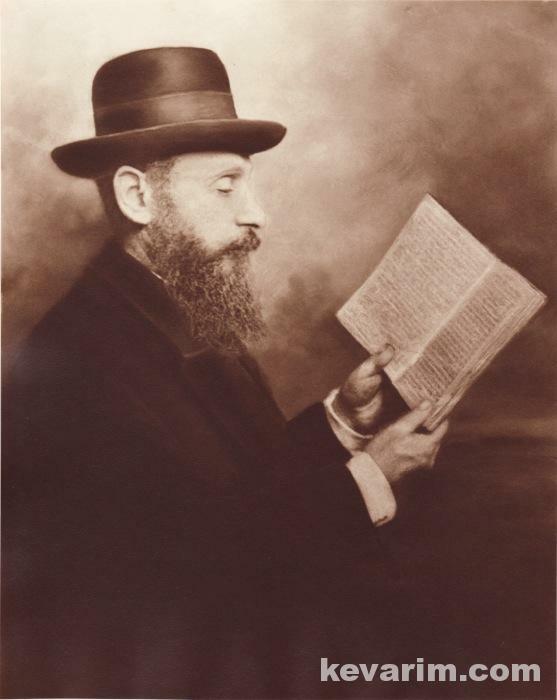 I heard that he had a library of Seforim that is unaccounted for as of yet. He may have some chidushai Torah in the glosses of his Seforim too that I would love to get and hope to print B”EH. If you have any info on this please post. Thank you ! STEVENS–Marsha, died November 25, 2003. It is with inexpressible sadness we announce the sudden passing of the sweet, loving and vivacious woman with the warmest smile around, whose biggest joy in life was her family. Devoted wife of the late Henry P. Stevens, Marsha is survived by her loving children, Dr. Jeffrey Stevens of Aventura, FL, Mallory Stevens of New York City; daughter-inlaw Nancy Stevens and grandchildren Lilli and Harrison. 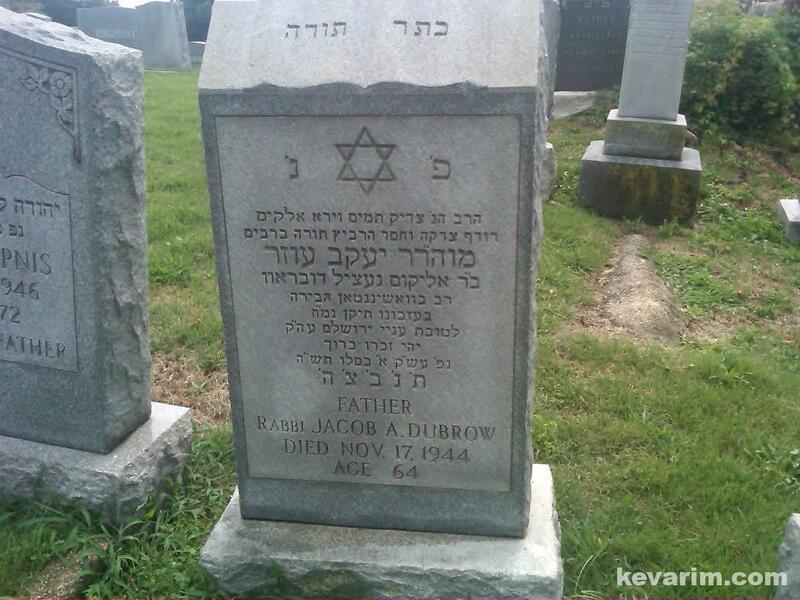 Marsha was also the proud daughter of the late Rabbi Jacob Dubrow, founding rabbi of Kesher Israel Congregation in Washington, D.C. Funeral services today at Riverside Memorial Chapel, Amsterdam Ave/76th St in Manhattan at 11:45AM. 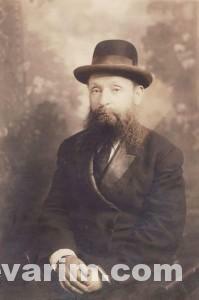 Thank you for your kind interest in and attention to my grandfather, Rabbi Yaakov Azer (Jacob) Dubrow. 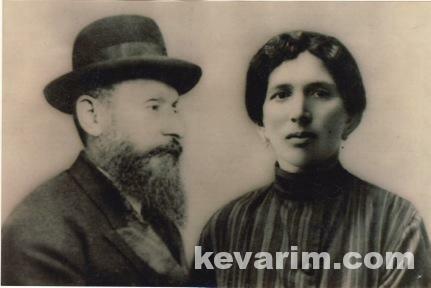 While he died even before my mother, Marsha (the youngest) married, my mother spoke of him all the time and I often would see her kiss his photograph. 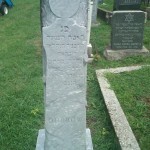 He was a beloved rabbi and scholar, and the leader of the Jewish community in Washington, D.C. (though it is unclear whether another rabbi shared that distinction with him). 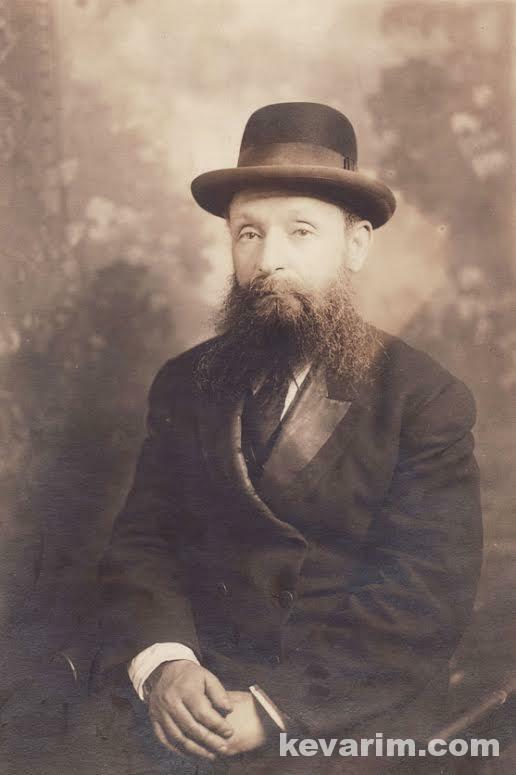 My grandfather was also a friend of both Lubavitcher rebbes and, in fact, was instrumental in Menachem Mendel’s coming to the U.S. Needless to say, I’m proud of my heritage. 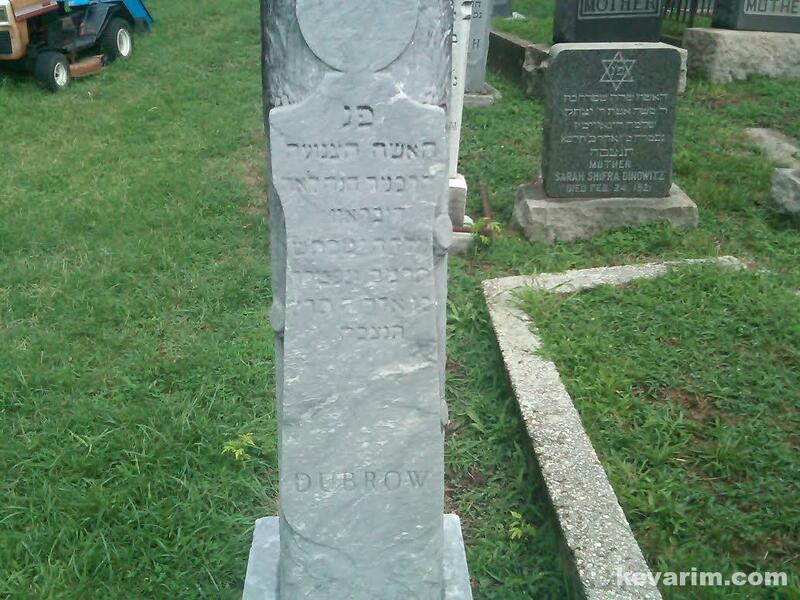 Here is a link to a beautiful biography that was recently published in honor of the 70th Yahrtzeit of Rav Dubrow Z”L.